Your local NICEIC approved domestic installer providing quality electrical solutions and instilling confidence at affordable prices. 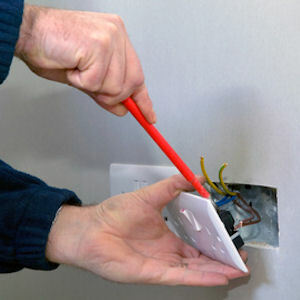 Friendly, professional and reliable electrician covering all aspects of electrical work from a simple socket to a complete rewire. 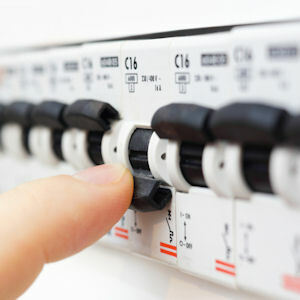 We provide quality electrical solutions and instil confidence at affordable prices. No call out fees, no obligation quotations & no VAT. Over 25 years experience in the electrical industry part P - NICEIC registered, all work to meet BS7671 standards. Based in North Lopham close to Diss, Bury St Edmunds, Thetford, Attleborough, Wymondham, Norwich we offer our services as electricians throughout Norfolk and Suffolk. 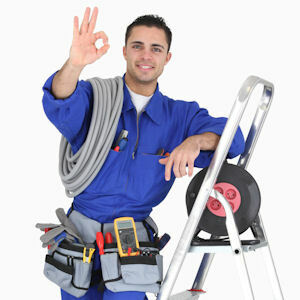 We are NICEIC qualified electricians and hold the necessary business insurances while working on you property. Our work is fully guaranteed.